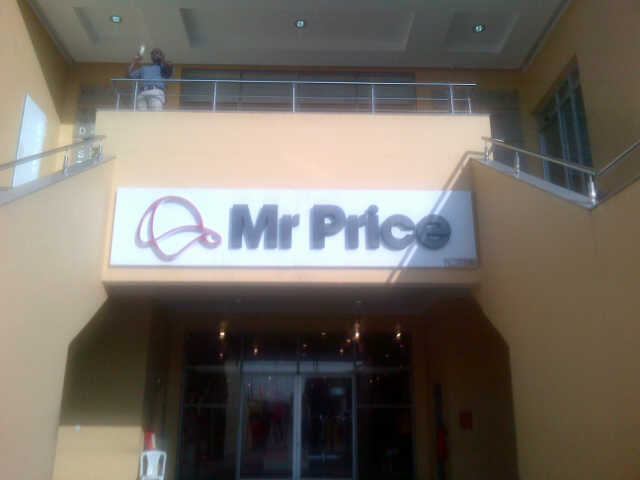 Mr Price is a South African clothing store and they have been in Nigeria for a while. I’d heard a lot of mixed opinions about them so I decided to check them out for myself. 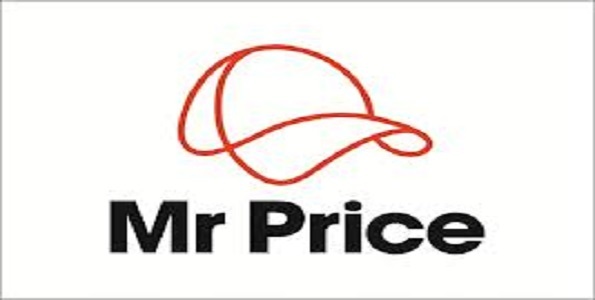 Mr Price is a retail clothing store offering mass produced wears. They’ve got a branch in Ikeja and Surulere (which is the store I visited), and are also available online. 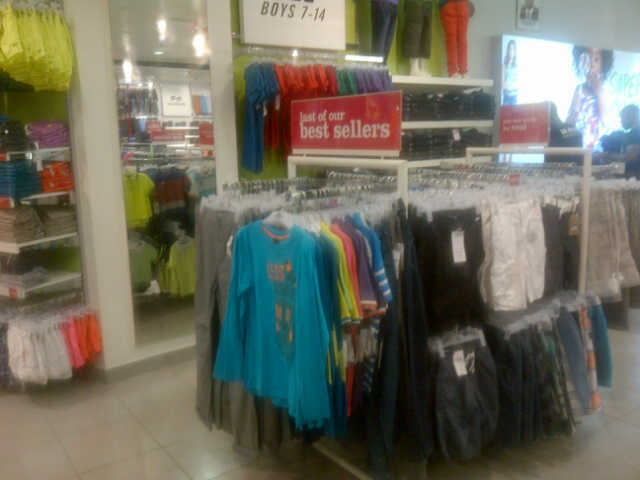 Some people say Mr Price is cheap, but I beg to differ. Mr Price is NOT cheap. It pisses me off that clothes in bigger sizes are more expensive. For example, a pair of leggings in a small size cost 1,200 naira and large of the same leggings cost 2,600 naira. WHY???? Maybe increase the price a little but more than double?? This is utter discrimination. Are they trying to say Plus size people have more money to spare?? Mr Price is quite big, but they don’t have friendly sales attendants. Arrrrgh! They follow you around as if you are going to steal something. It is so annoying! The sales attendants at the desk always ask that the clothes should be tested in the Fitting room as they are non-refundable. All in all I believe you can only enjoy Mr Price if you are skinny. If you are plus size like me, please don’t bother. Their attendants are totally unfriendly(some) Don’t like the fact that you cant try on their white clothes. But I understand. Otherwise, love shopping there with my family ? If you are going to get anything from Mr price go for their most quality cloths. The cheap cloths will wear off after one wear, Or better still wait till they are on sale. The only problem I have with them is they almost stock the same clothes everytime. I think you are wrong about the plus size thing, they have a line that is especially for plus size. Im a size 16 and ive got clothes there that were even too big I had to reduce them. 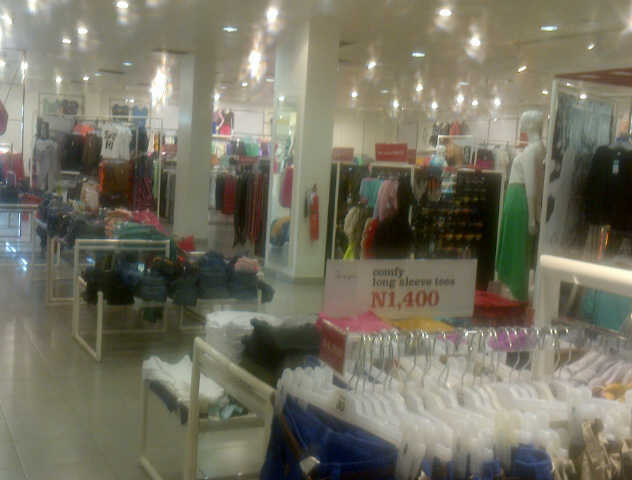 Next time you go you should ask, at the surulere branch the plus sizes are near the fitting room. Good luck. Lol, love the review, would warn ma fat friends. Sandra, i like ur reviews. very interesting. Discrimination against fat people. Something people don’t understand about Mr price. Ive been there maybe five times and it was always someone that made me enter. I’ve come to understand that most of the expensive stuffs are quality while the cheap ones are wear one day throw away. I got a jeans for #5600 and that jeans is as good as my MNG jeans. I got a tank top for #800 and became useless after one wash. I got a three quarter jean which was #1200 but was on sale for #800 and it tore the 2nd time i wore it. I got a necklace for #4600 and my kid sis still rocks it every other day. My point is you do not expect to spend 1000 on a jeans and get the life span of the 5000 one. We forget to calculate that this things are shipped from SA to Nigeria. Mr Price cloths are affordable. Yup, discrimination against fat people sadly. ….. hoodie’s are expensive tho. Mr price is okay tho, their POS hardly ever works, im sure u experienced such difficulty while paying.. and their attendants, i cant deal with those people. I cannot stand Mr price at all, tbh, things are very expensive for plus sized people. its so annoying, i pay like more than twice the normal amount. arrrrgh. Maybe cos im small, but i like mr price a lot, yes their clothes are mass produced , it is so annoying, but i get clothes at a cheap price. They really do discriminate against we fat people. It is not fair. Mr Price is relatively cheap compared to other stores except that they have terrible quality clothing. I really cannot stand that store.